Which is how we came upon Bai, a newish addition to the family of drinks that are 95% super-powerful-previously-undiscovered-awesome-ingredient-du-jour and 5% liquid (Mamma Chia also falls into this category). What the heck is an ORAC? This vaguely menacing term stands for “oxygen radical absorbance capacity,” which is a lab value used to compare the antioxidant content of foods. Perfect to highlight on the side of your product. Completely baffling! Slightly scary! Yet intriguing! ORAC attack. From the Bai website. But what does this have to do with running? Research is ongoing into the benefits of antioxidants for runners. As always, studies are conflicting and inconsistent. But they do seem to suggest that runners, especially those who go for long distances, have higher antioxidant needs than the average person. 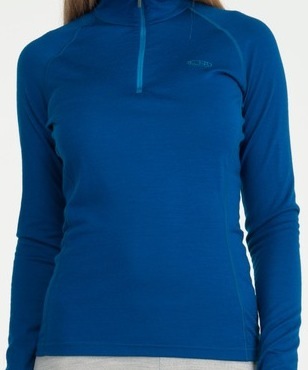 Antioxidants protect runners from molecules called reactive oxygen species (ROS). ROS are most commonly seen in the form of free radicals and are produced as a normal part of metabolism. However, research has shown that exercise increases the production of ROS. The theory is that the increased production of ROS may “overwhelm” the ability of the body to maximize its antioxidant defenses. This can lead to cellular damage because of an increase in oxidative stress on the body. This oxidative stress has been linked to muscle damage, fatigue, and a reduction in immune function. More importantly, what does it taste like? 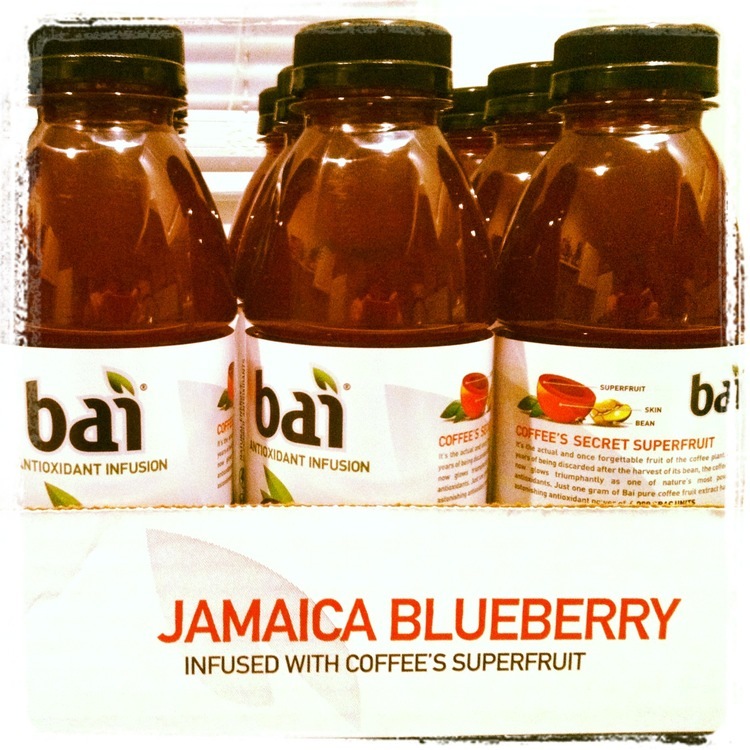 We’re still picking these up when we see them at a run, so I guess you could say we’re sold on Bai. For now anyway. Oh, and Bai the way, stay tuned for more tales from the “What Hubby bought in bulk” files. Next up, peanut butter! This entry was posted in Humor, Reviews, Running and tagged antioxidant, energy drink. Bookmark the permalink. This is a cool post. I will keep an eye out for this Bai drink now. I would try it! Thanks! You should definitely give it a try! I haven’t tried many of the other flavors. There could be a better one than blueberry out there. Does hubby have a gold membership at Costco? Ha. You would think so. But no, he’s an Amazon guy through and through. Although the peanut butter I mentioned came straight from the source (Peanut Butter & Co. in New York). Hmm, peanut butter…. Let me guess, those little packets of white chocolate PB? Heehee. Same company, but this time he bought 10 jars of assorted flavors. That’s right, TEN! The man is a peanut-butter-eating machine! I have caught the bulk buying fever too – this week I took delivery of huuuuge multipacks of energy gels, recovery drinks and instant porridge-in-a-pot (good for race day mornings). Oooh, bulk energy gels. I’m sure that’ll be the next delivery! We’re quite fond of those energy gummy bears. Yummmm. I wish I liked porridge, as I love the in-a-pot concept. But I just can’t stomach the stuff. I truly believe that most people are at least a little bit Bai curious. Especially in college. You’re just a late bloomer.